We asked Lois Fitzgerald, School External Partnerships Coordinator at St Catherine’s Catholic School in Bexleyheath, about her wear it pink events and why both her and the teachers and students of the school continue to support Breast Cancer Now year on year. What is your motivation for taking part in wear it pink for Breast Cancer Now? 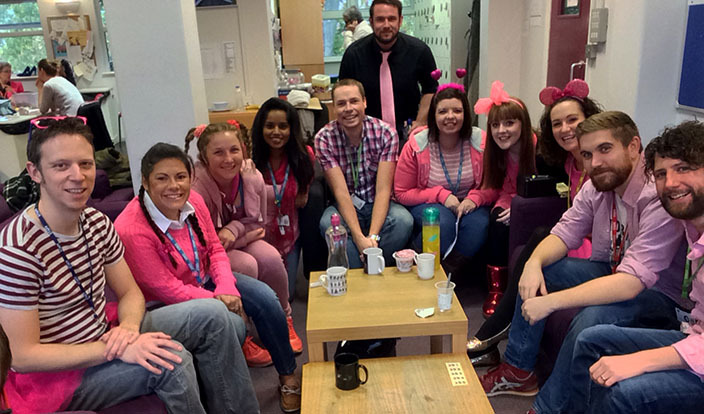 How has your school previously supported wear it pink? “We have always supported Breast Cancer Now here at St Catherine’s, but after a number of our staff had been directly affected by the disease we have upped our game in the past few years. What does this year’s wear it pink day entail for your school? “We always have an own clothes day on wear it pink day where the students and staff pay a £1 to wear their own pink clothing! This year I am organising our first Krispy Kreme sale, we are looking to have a special tea party. I have already purchased fascinators, headbands, head boppers, Minnie mouse ears and tiaras. Basically anything that I could my hands on that was pink! 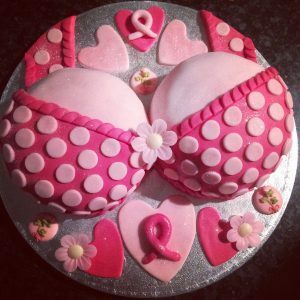 I will be making a bra cake and auctioning it off for the staff, something that has gone done really well the past two years. Do you have a fundraising target for this year? 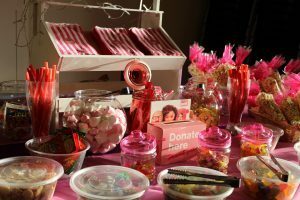 What would your top tips be for anyone else thinking about organising a wear it pink event? What would you say to any other schools thinking about taking part in wear it pink? You can sign up to get your free fundraising pack and wear it pink with thousands of others across the UK this October.